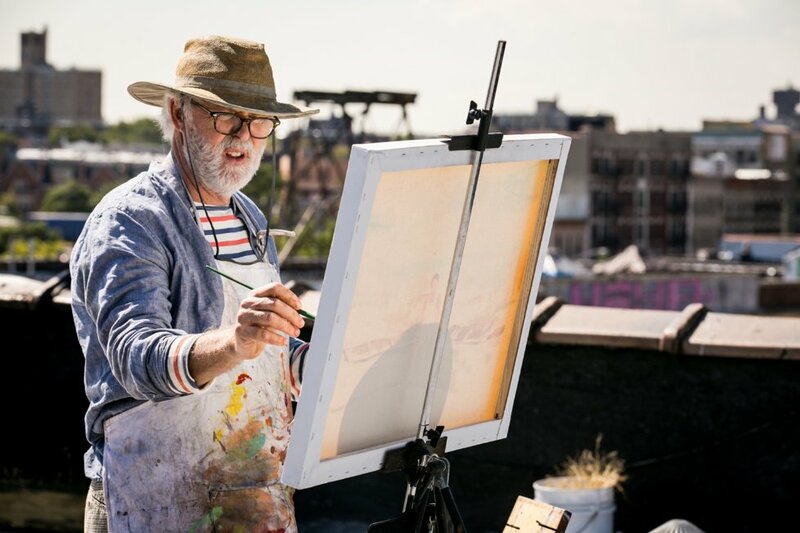 Love is Strange tells the story of Ben and George, a gay couple together for nearly forty years, newlywed under New York’s gay marriage legislation. However, the public announcement of their union loses George his job at a Catholic school; with a significant cut in income they lose their flat and must turn to their friends for support and housing. Love is Strange is interesting for its unique angle: it ditches the prevalent Hollywood interest in young and burgeoning romances and takes a rarer look at a couple well used to each other’s routine, the drama centring around their turmoil when domestic bliss is turned to imposition and isolation as they have to live apart in other people’s houses. While certainly interesting and refreshing in areas, it is not wholly successful. The two pillars of the film are formidable. 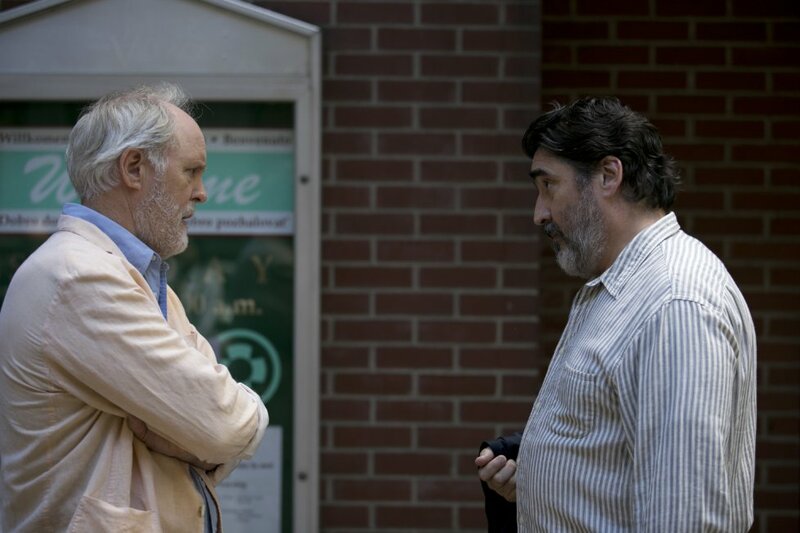 Alfred Molina as George and John Lithgow as Ben give incredibly naturalised performances: the way they interact and little cues of body language speak to an intimacy built up over decades. You can effortlessly believe these two have shared a lifetime together, which is impressive given how much of the film they actually spend forced apart. I am a self-confessed fanatic for anything Alfred Molina stars in but I hope beneath the gushing you can detect sincere admiration for both his and Lithgow’s performances. The rest of the cast offer ample support, with Marisa Tomei’s Kate being a stand out, but on the point of the supporting cast we begin to see the wrinkles emerge. Though no one does a bad job, many of the characters remain peripheral. Of the family Ben stays with, his nephew Elliot remains relatively untapped, with his wife Kate (Tomei) and son demanding more attention from the viewers. The convoluted inner working of family life in Kate and Elliot’s house is well executed domestic drama but because Elliot is never as in focus, his absenteeism in the house and the film is never justified to the audience. Ultimately, it is the household that George must suffer through that undermines the film more. George’s exasperation at his loud over-social flat-mates is conveyed deftly through only a few irritated exhalations and expressions but we are granted little more than these gestures and some brief conversation on the topic. While Kate and Elliot’s house is the seat of most of the drama, the party flat is underdeveloped and the film is lop-sided as a result. Arguably this is simply because the fraught goings on between an inner city couple and their teenage son offer up more opportunities for drama when an outsider is dropped amongst them, but it curtails the presence of one of the leads. And could there not be material from George, the classical musician, having to grind through the ceaseless thudding baselines of house parties and drunken evenings? Though I might have issues with the structure and focus of Love is Strange, there is an unabashed joy to some of the reunion scenes. The very first, which can be simply summed up as ‘George walks in from the rain’ is very bittersweet. Later on we are treated to Ben and George recommencing their dating rituals, since they have no shared space at their new homes they go out to be together. There is relief in these sections, as the awkwardness of their living arrangements is shed and we get to see them be themselves, comfortable in each other’s presence. The stuffiness of Kate’s home and the barrage of activity in the party flat highlight by contrast the peace and easy flow in the scenes where Ben and George (and the audience) get to enjoy their company. This is what makes the film so frustrating. It clearly has some highly enjoyable nuggets and the family drama it does delve into is well-observed… then it ends. This is not a long film and the finale can be charitably described as abrupt. After stretches of tension followed by relief, all done well enough even if the film doesn’t know how to balance the characters whilst apart, the film winds down and ends. I struggle to call this film bad because any film where you are left demanding more cannot be bad, by virtue of giving you something worth craving. Nevertheless, I want more, I want closure and Love is Strange cannot offer me this. 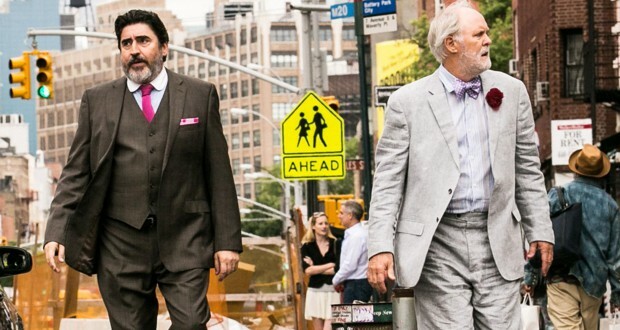 Verdict: Love is Strange is a genuinely skilful human drama but its skewed emphasis neglects characters, and its structural deficiencies undermine its strengths. 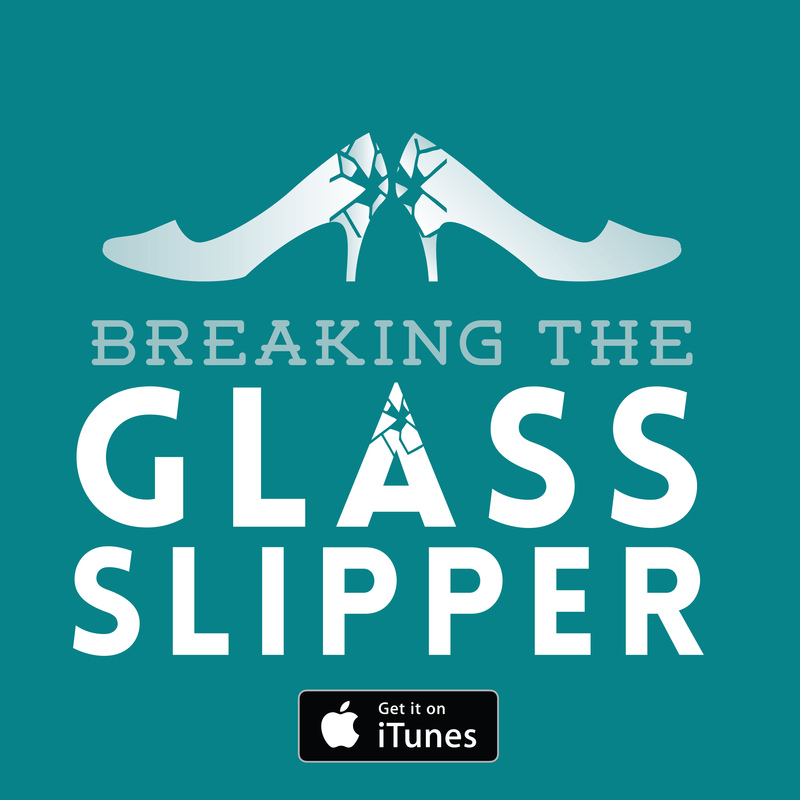 Interesting and atypical but not satisfying. 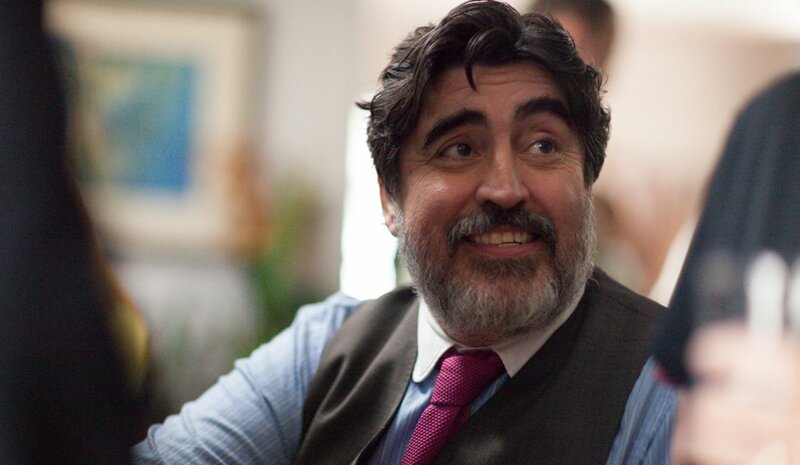 Love is Strange is now on general release in the UK. It is available internationally on Blu-Ray and DVD. St. Vincent: Love thy neighbour 45 Years La La Land: People love what other people are passionate about Love and Friendship: Does this woman always get her way? Next: Greg Rucka’s Veil: A mysterious woman, is she hero or villain?